Update: Winner of "The 100" Competition! 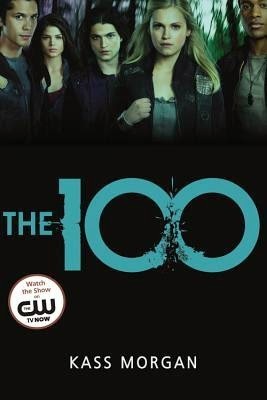 Congrats to Laura who won "The 100" giveaway! A HUGE thank you to everyone who entered! I'll be hosting many more giveaways this year, so don't think this is the last one! I have some coming up very soon!